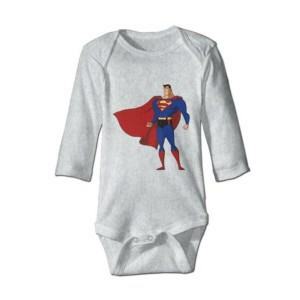 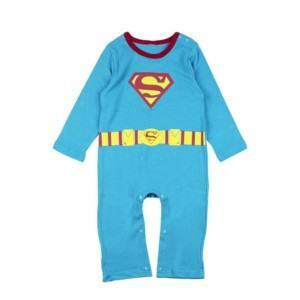 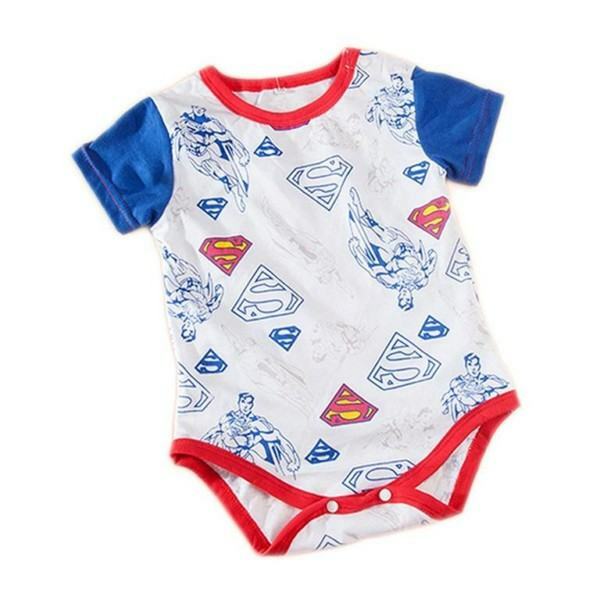 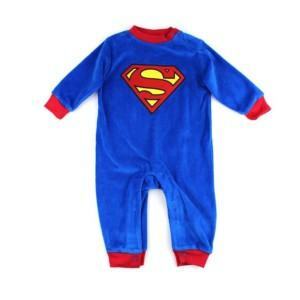 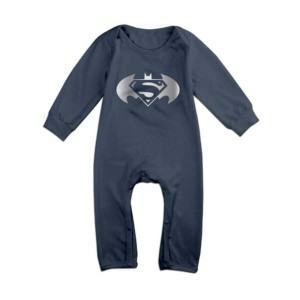 Superman jumpsuit is a costume that parents usually choose for their baby boy. 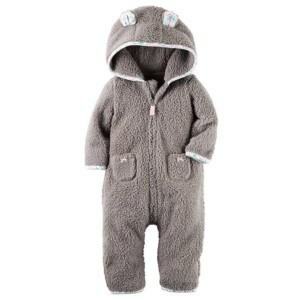 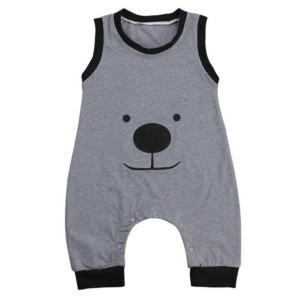 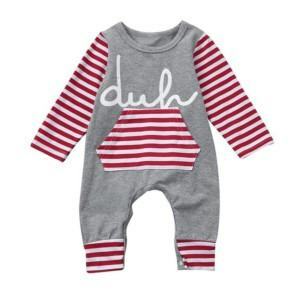 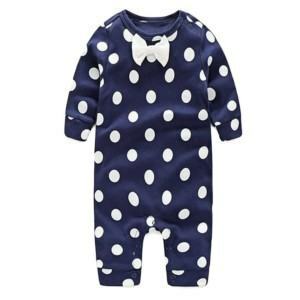 This special outfit makes the baby not only cute but also very active. Thygesen Textile Vietnam, as a reliable jumpsuit manufacturer with 86 year experience, we can produce the most high-quality superman jumpsuit. 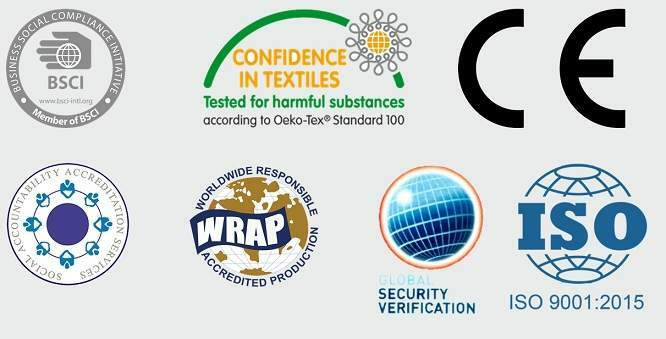 A-Z professional services such as OEM, ODM, One-stop-shop are also provided to facilitate the working process for customers. 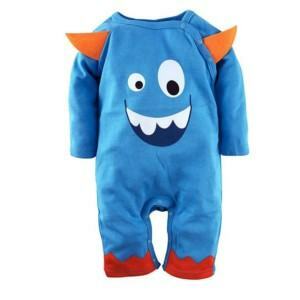 Performance: fashionable, alluring design, sliky feeling, highly breathable.